Bekijk hier alle boeken van Amanda Lovelace. De boekenlijst is gerangschikt volgens de recente verkoopcijfers, dus de best verkochte boeken van de voorbije maand staan bovenaan. Er worden per pagina 10 boeken getoond. 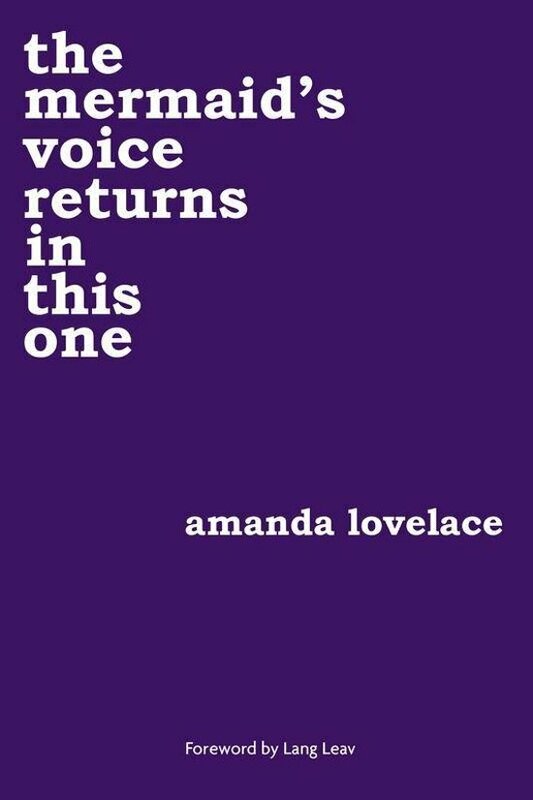 Je kan onderaan op de grote knop klikken om de volgende 10 boeken van Amanda Lovelace te zien. Winner of the 2016 Goodreads Choice Award, the princess saves herself in this one is a collection of poetry about resilience. It is about writing your own ending. 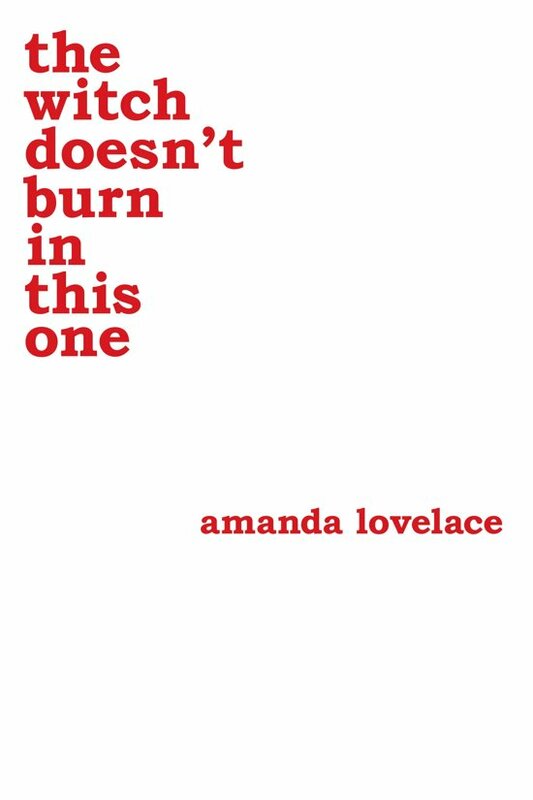 From Amanda Lovelace, a poetry collection in four parts: the princess, the damsel, the queen, and you. The first three sections piece together the life of the author while the final section serves as a note to the reader. 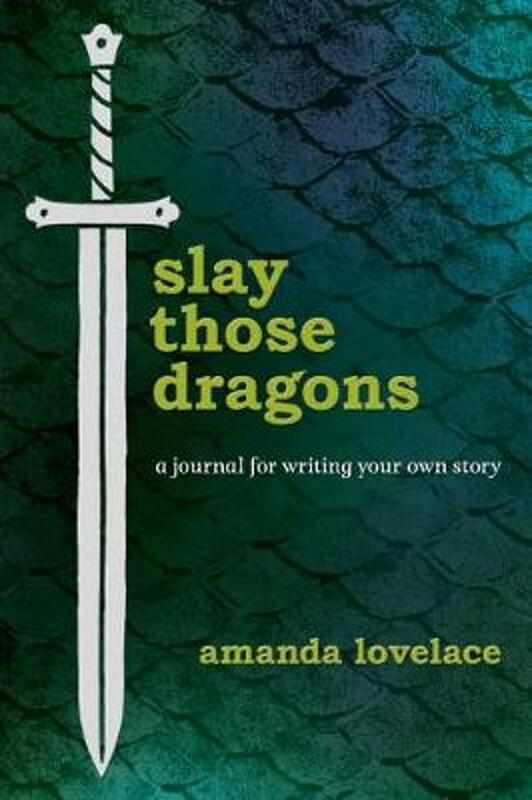 This moving book explores love, loss, grief, healing, empowerment, and inspiration. the princess saves herself in this one is the first book in the women are some kind of magic series. 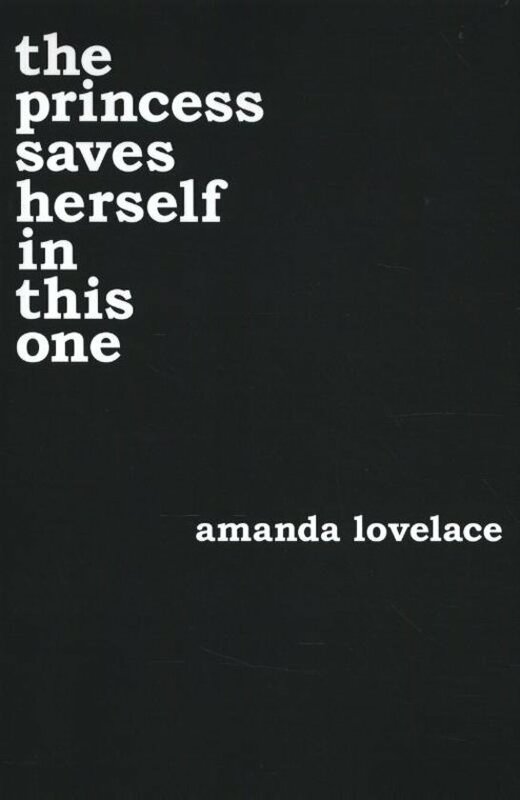 From Amanda Lovelace, a poetry collection in four parts: the princess, the damsel, the queen, and you. The first three sections piece together the life of the author while the final section serves as a note to the reader. This moving book explores love, loss, grief, healing, empowerment, and inspiration. the princess saves herself in this one is the first book in the ''women are some kind of magic'' series. 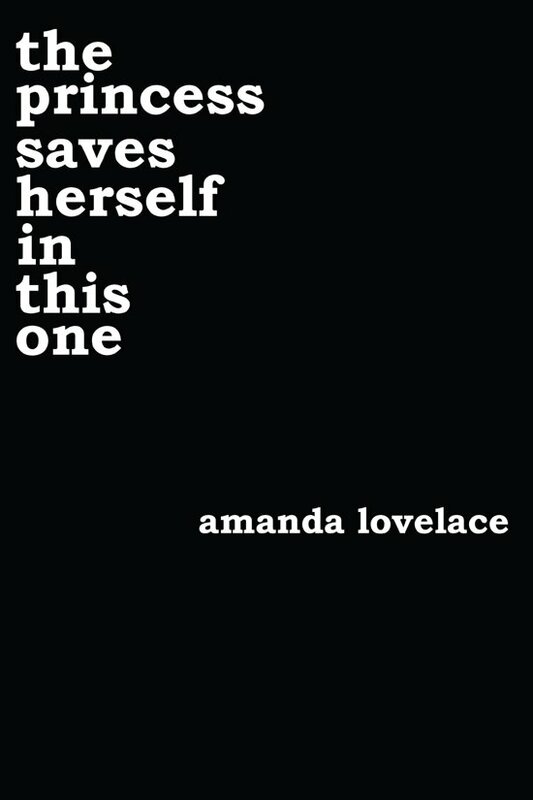 The winner of the 2016 Goodreads Choice Award for Poetry takes on the memory of being in an abusive relationship in this cathartic and healing-inclined collection Winner of the 2016 Goodreads Choice Award for Best Poetry, amanda lovelace presents her new illustrated duology, "things that h(a)unt." 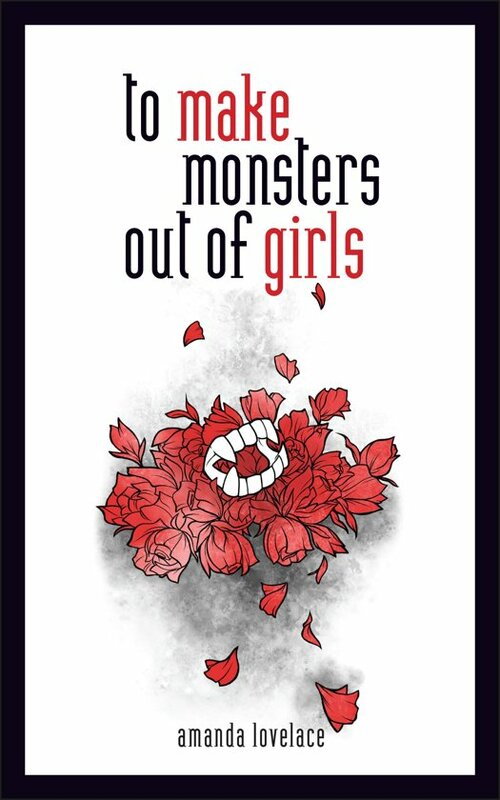 In this first installment, to make monsters out of girls, lovelace explores the memory of being in an abusive relationship. She poses the eternal question: Can you heal once you've been marked by a monster, or will the sun always sting? The witch: supernaturally powerful, inscrutably independent, and now—indestructible. 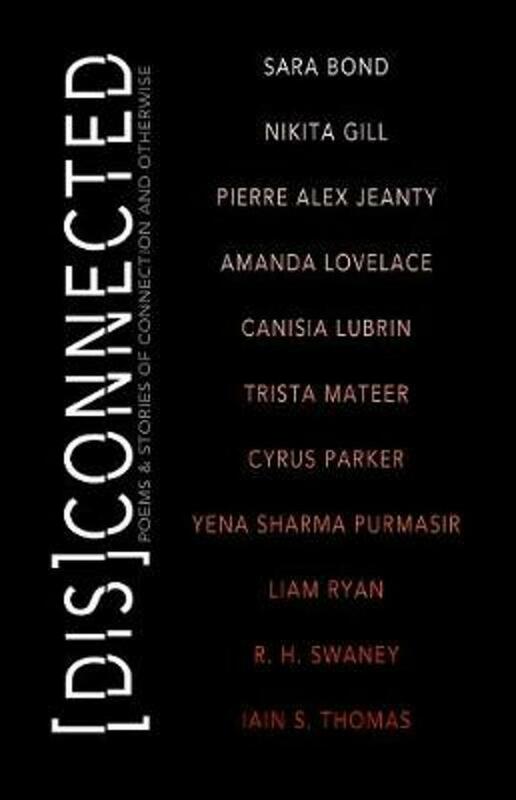 These moving, relatable poems encourage resilience and embolden women to take control of their own stories. Enemies try to judge, oppress, and marginalize her, but the witch doesn't burn in this one. Winner of the 2016 Goodreads Choice Award for Best Poetry, amanda lovelace presents her new illustrated duology, "things that h(a)unt." 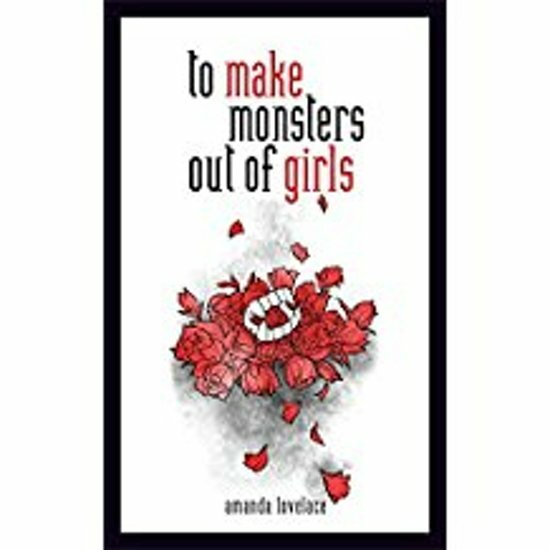 In this first installment, to make monsters out of girls, lovelace explores the memory of being in an abusive relationship. She poses the eternal question: Can you heal once you've been marked by a monster, or will the sun always sting? The mermaid is known for her siren song, luring bedroom-eyed sailors to their demise. However, beneath these misguided myths are tales of escapism and healing, which Lovelace weaves throughout this empowering collection of poetry, taking you on a journey from the sea to the stars. They tried to silence her once and for all, but the mermaid's voice returns in this one.